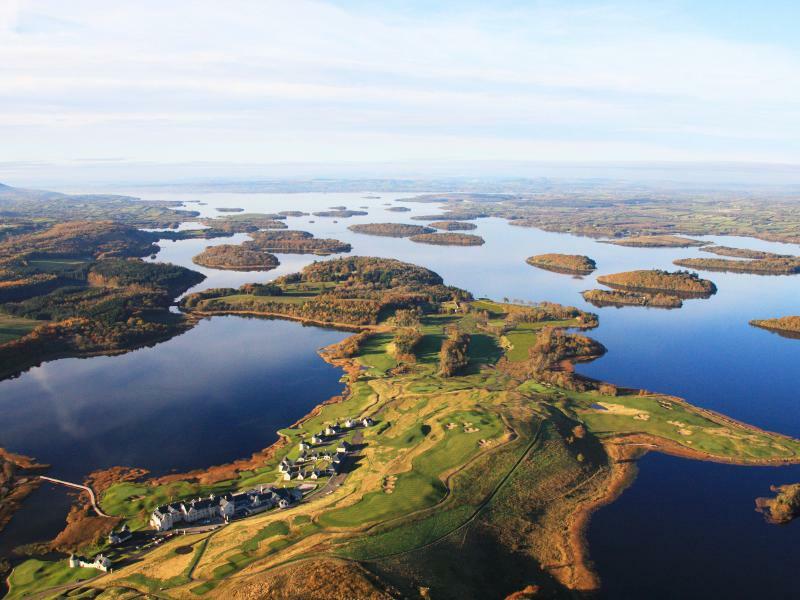 This Easter Monday, 22nd April McGovern Estate Agents is hosting a public open day from 1-5pm for prospective holiday home owners to view the newly launched phase two Holiday Homes at Lough Erne Golf Village. 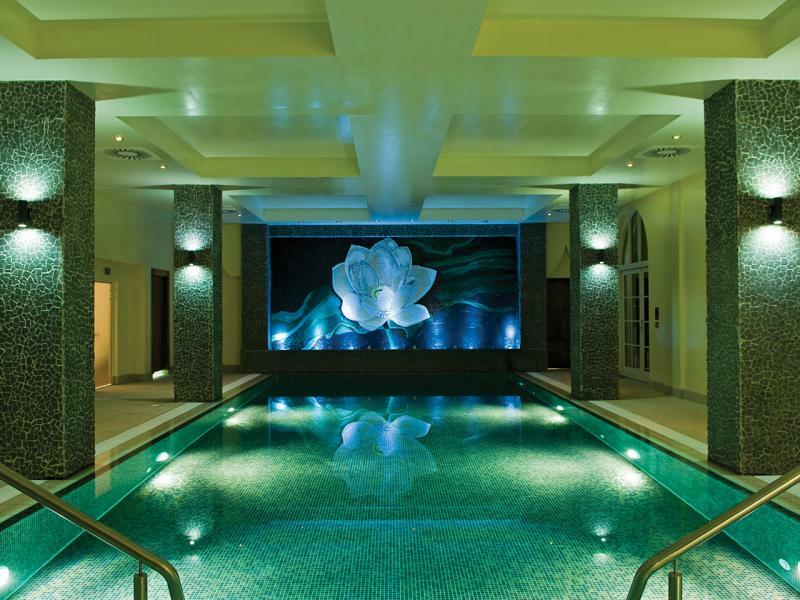 Discover the features and benefits by clicking here. 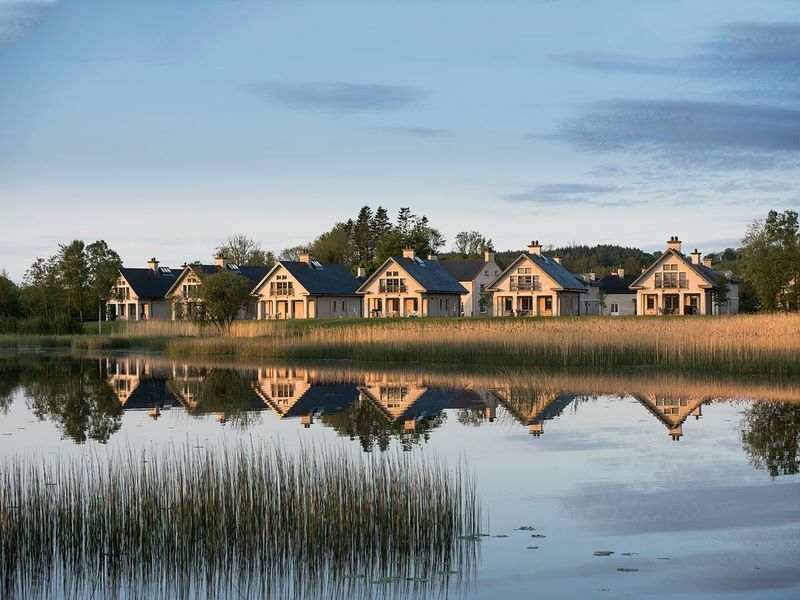 Resort Location Lough Erne Golf Village is located within a 10-minute drive of the island town of Enniskillen which offers a profusion of coffee shops, bars, restaurant’s, boutiques, delicatessens and retail shops. 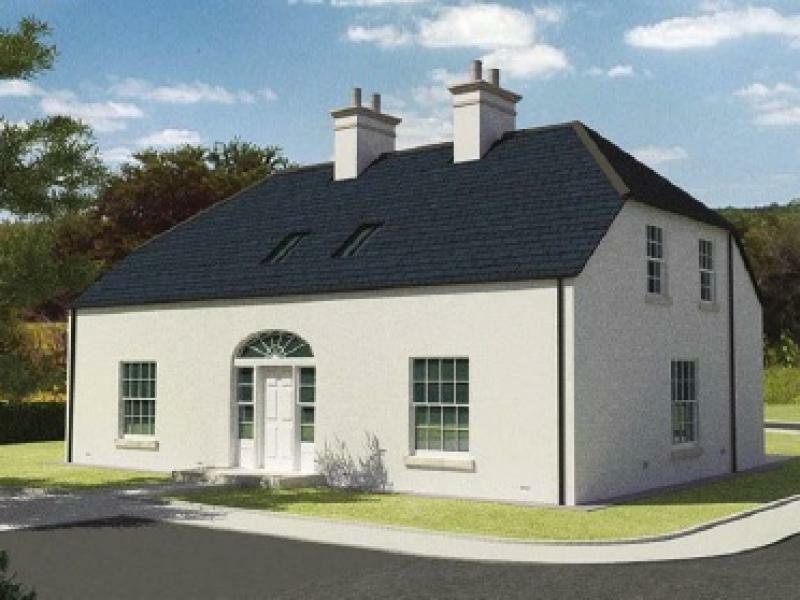 The Cottage c.2400 sq ftThe Cottages at Lough Erne Golf Village are a 4-bedroom (plus study) detached house and feature c.2400 sq. ft. 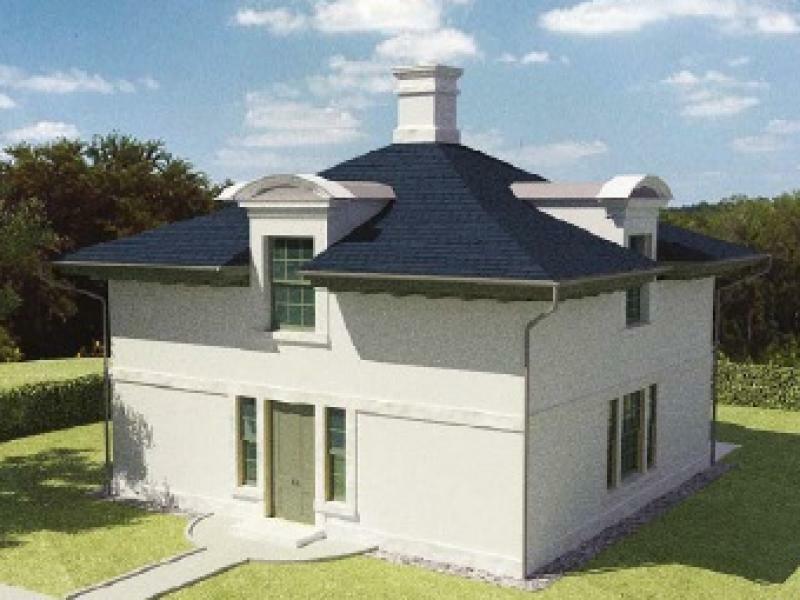 The Gate Lodge1745 sq ftThe Gate Lodges at Lough Erne Golf Village are 3-bedroom detached house and feature c.1745 sq. ft. 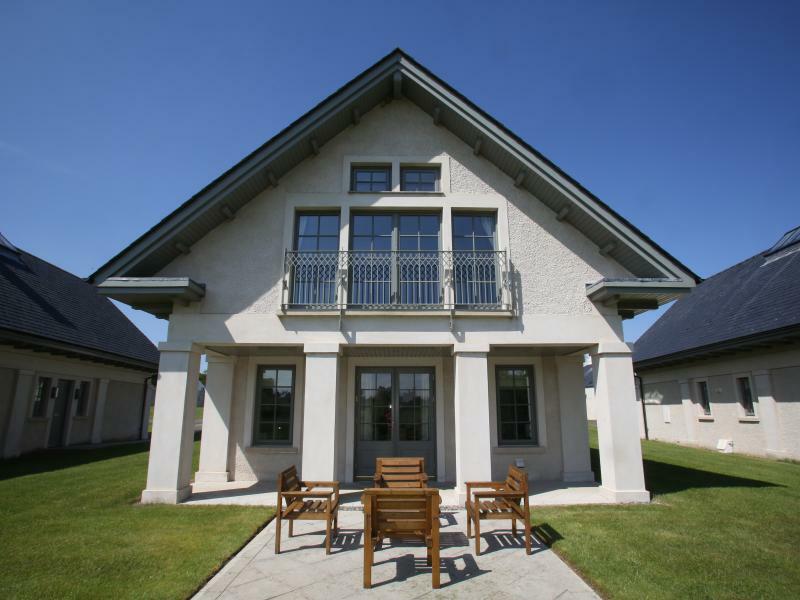 The Fisherman Cottage c.2070 sq ftThe Fisherman Cottage at Lough Erne Golf Village are a 3-bedroom detached house and feature c. 2,070 sq. ft.